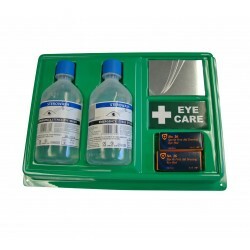 Here at System Hygiene you will find a range of eye care to ensure you have the right equipment to hand. 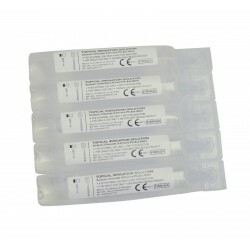 Our emergency eyewash is available to buy in order to provide wound cleaning. 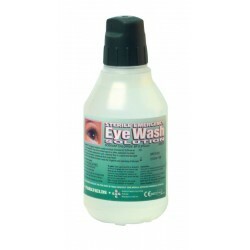 We sell both eye wash solutions and full kits depending on your needs.